The L.A. economy is thriving, but are employers and policy-makers taking steps to keep it that way in the event of an earthquake? 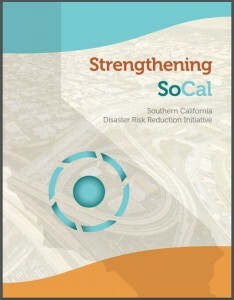 The question was explored in a report released 6/23/16 by SoCal Disaster Risk Reduction (DRR) Initiative and covered in several media articles. Many regions in the world faces some risk due to natural disaster. 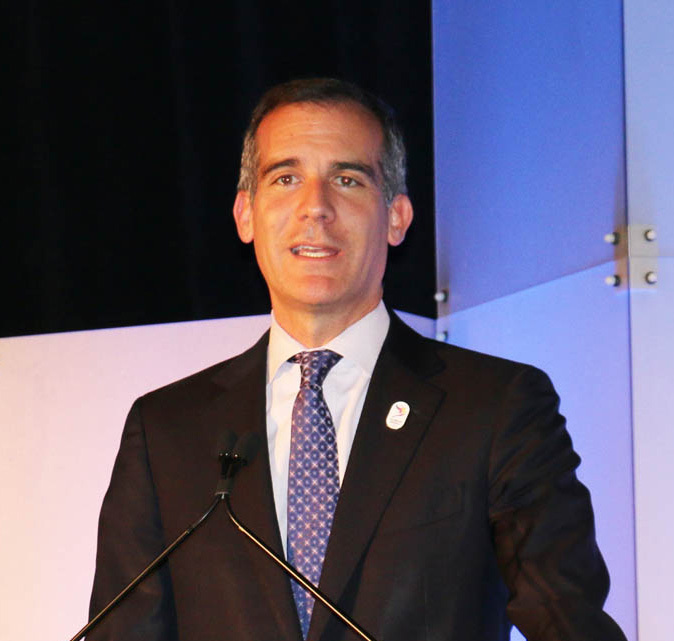 What defines the outcomes and recovery are the steps taken in preparation, and certainly the L.A. region can collectively take action to strengthen our resilience to earthquakes and adopt solutions to facilitate recovery. From the perspective of businesses and employees, there are some very practical questions. For example, if the physical location of the business is damaged, can business continue? If the roads are temporarily damaged, can employees still work without going to the physical location? For many businesses, technology can be a factor. For example, LAEDC member CBRE was able to conduct business as usual after a disaster in their building because they had implemented several technology changes. CBRE had moved its business records and IT systems largely into the Cloud, and had given employees access to those systems remotely. When a pipe burst in the sprinkler system and soaked the physical offices a few years ago, business carried on. Employees logged in remotely and could access email, important company documents, and related IT systems and servers. Most cloud computing solutions allow data and systems to be hosted outside the local region, which serves to reduce risk posed by local events. Of course this also suggests our cellular data networks need resiliency planning. Perhaps other companies would evaluate different options compared to CBRE, and this conversation is worthwhile for business executives. We also need to consider the water, electric and other utilities and infrastructure that are essential to our economy. We can prioritize risks and take action to protect our economy, the key industries and the incomes our residents rely on. The report outlines priorities we should review. Many of the risks posed to our economy and society by earthquakes can be mitigated through advance planning. L.A. is a region of creative problem-solvers and entrepreneurial spirit. Let’s apply that to resilience planning.